It may not look much like spring in England with snow still melting on the ground but for the football team the end of winter means it’s time for World Cup planning to begin in earnest. 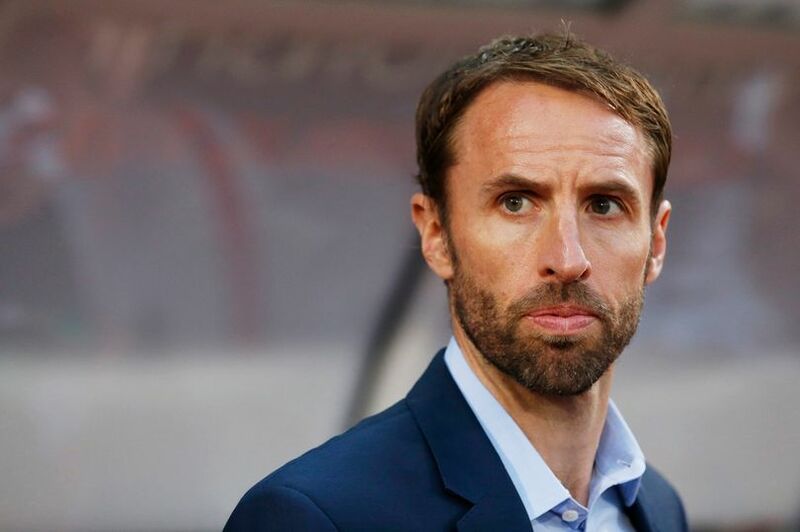 Gareth Southgate only has a few friendly matches left to solidify his plans ahead of the trip to Russia and the first of them takes place on Friday night against Holland at the Amsterdam Arena. As well as dealing with the injury to Harry Kane and a number of players out of form with their club sides, Southgate has decided to call up four uncapped players to his squad. That leaves the Three Lions with plenty of work to do in terms of tactics and team cohesion if they are to have any chance of success in the summer. The size of the challenge awaiting England this summer is made clear by their odds of 17/1 with 888Sport to win the World Cup. It may be slim but at least England have a chance of World Cup glory. Holland, by contrast, can only watch the drama unfold from afar due to yet another horrible qualifying campaign. Gareth Southgate has big plans for England’s World Cup campaign this summer. Holland’s failure to qualify for the World Cup means it’s now two major international tournaments from which the famous footballing nation have been absent. It is now up to new manager, Ronald Koeman, to rebuild Holland’s squad and hopefully improve their fortunes. The former Southampton and Everton manager has his work cut out with some believing that Holland are in a prolonged decline but he does have some talented youngsters at his disposal with Justin Kluivert and Guus Til perhaps the most exciting prospects. There is only so much Koeman can do about the long term prospects for Dutch football. All he can do for now is try to get the best out of this current crop of players. He’s been working hard with the Netherlands on the training ground to convey his ideas but we’ll have to wait and see what formation he decides to use. We can be a little more sure that Southgate will be sticking with the 3-4-3 formation that England have employed for a while now. The Three Lions are unbeaten in six matches and managed to keep clean sheets against both Germany and Brazil in the last international break. England should be similarly sound in defence in Amsterdam even with changes to the team and plenty of substitutions during the game. They’ll also pose a threat going forwards so the away team look a good price to win on Friday at 7/4 with Sportingbet. It was Holland’s poor start to World Cup qualifying which ultimately cost them their place in the finals. They won four of their last five qualifying matches and are currently on a run of five straight victories. There is still a very long way to go but optimistic Holland fans are starting to think that things are turning for the better. Certainly, the home side will fancy their chances of winning on Friday and should at least get on the score sheet. With a number of exciting options gong forwards looking to ensure they have a place on the plane to Russia, England should be able to counter the attacking intent of the Netherlands. Things are shaping up for Friday’s game to be more entertaining than England’s last two friendlies and we recommend betting on over 2.5 goals at 6/5 with Ladbrokes. If you’re looking for a bigger payout though, consider the 10/1 that William Hill are quoting on England winning 2-1. Jamie Vardy has a chance to cement his place in the England squad with a strong performance against Holland. Gareth Southgate has plenty to ponder before the World Cup. Some pundits have claimed that switching to a four-man defence would free up an attacking player and allow England to get the best out of Harry Kane, Dele Alli and Raheem Sterling (arguably England’s three best players). You can make a case for Kane being the best striker in world football currently but in Jamie Vardy, England have a very capable deputy. Vardy’s also in his best run of form for some time, scoring in seven of his last nine appearances for Leicester. Vardy’s ability to run at the Holland defence and get on the end of crosses into the box makes him looks a good bet to score first at 11/2 with Betfred.